The Huawei B970 is a 3G router with an embedded 3G chip. It has 4 ethernet ports, an analogue port for attaching a phone, WiFi support as well as a connection for an external antenna. When attached via USB to a PC it presents itself in the same as a Huawei USB modem. In this mode however the ethernet ports and WiFi are disabled. hot selling! 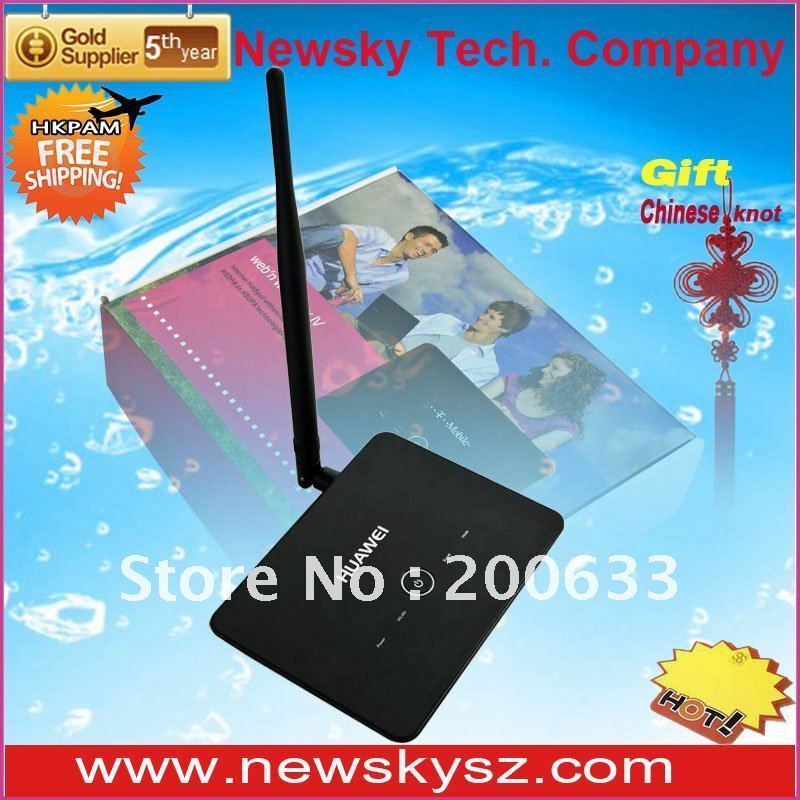 New Original Huawei E5805/E5 EVDO mobile wifi router,Free shipping!